Quilts are visual stories of memories and identity transpired through textiles. Each stitch and choice of fabric provides insights into the lives of the people who created the works. 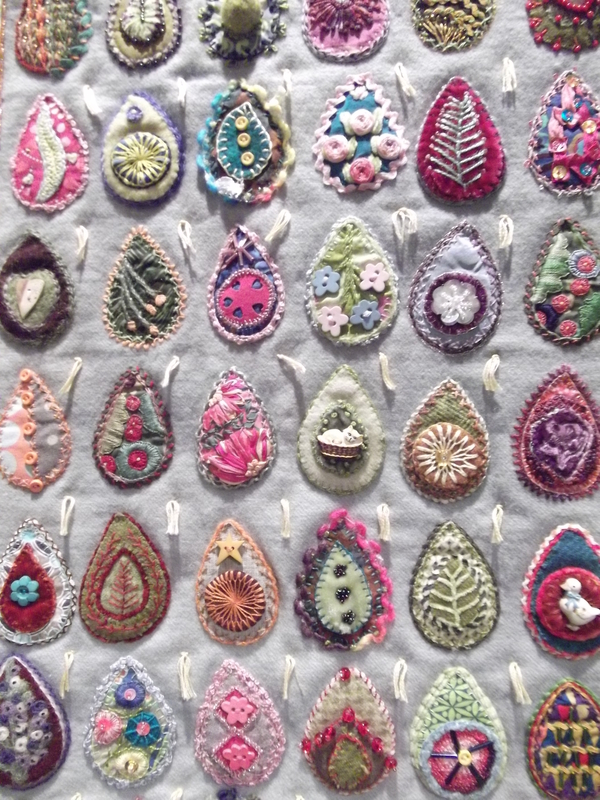 On show at the Gold Coast Arts Center is the annual exhibition by the Gold Coast Quilters Guild A combination of traditional and contemporary works of art, both original and interpretative, are on show until the 24 July in Gallery 2.Vote for your favourite work while you are there.